The novel, with the subtitle Moeurs de province ("Provincial Customs"), first appeared in installments in the Revue from October 1 to December 15, 1856. It ushered in a new age of realism in literature. 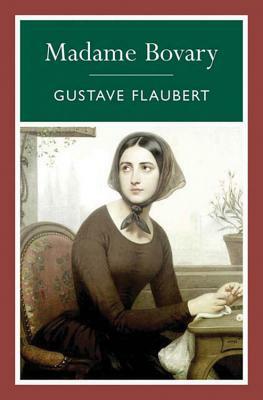 In Madame Bovary, Flaubert took a commonplace story of adultery and made of it a book that has continued to be read because of its profound humanity. Emma Bovary is a bored and unhappy middle-class wife whose general dissatisfaction with life leads her to act out her romantic fantasies and embark on an ultimately disastrous love affair. She destroys her life by embracing abstractions--passion, happiness--as concrete realities. She ignores material reality itself, as symbolized by money, and is inexorably drawn to financial ruin and suicide.